For more than three generations, Southeastern Refining Company has been the only precious metal refining and smelting company in Alabama. We’ll travel to you to discuss and purchase any scrap platinum, silver, palladium, and industrial gold and silver. Our rates are competitive within the market and we coordinate transactions to make it easier for all our clients. Since 1957, Southeastern Refining Company has been the trusted source of cash for gold in Glencoe, AL, as well as Rainbow City and Gadsen, AL. Locally-owned and -operated, we take pride in offering the best precious metal buying services in the state. We make it easy to make money off your scrap! Our business is built on offering fair and honest prices for your precious metals, and we will even come to you to make the exchange. 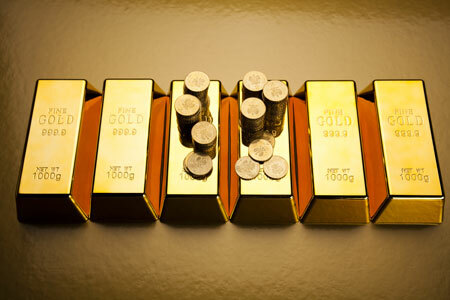 We pick up your gold, silver, palladium and platinum, and pay you for it on the spot, in cash. There’s no simpler way to do business! We even buy floor sweeps, bench sweeps, filters, buffings and polishings, watch band scrap, wheels, solder and more. We are a locally-owned and –operated business, serving the Glencoe, AL community. Established in 1957, we have been an industry leader for generations. Our purchasing agents will come to you to pick up your precious metals. We offer free quotes that are fair and honest, in-line with current market rates. We buy a large variety of scraps, paying you cash on the spot. Contact our precious metal experts today to receive a free quote on your sweeps, scraps and more. 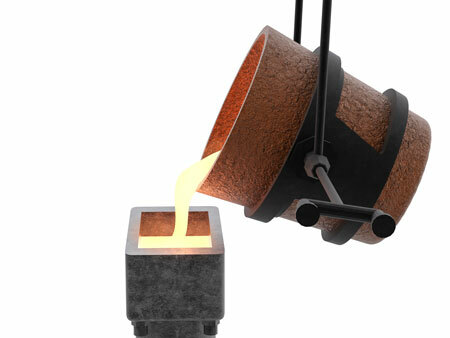 We take gold, silver, platinum and a wide variety of other precious metals.